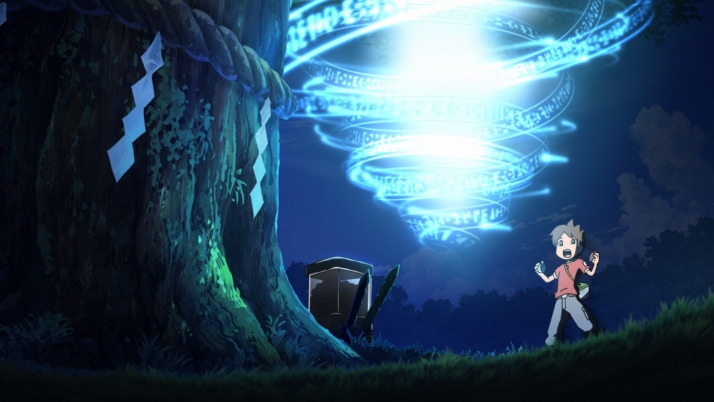 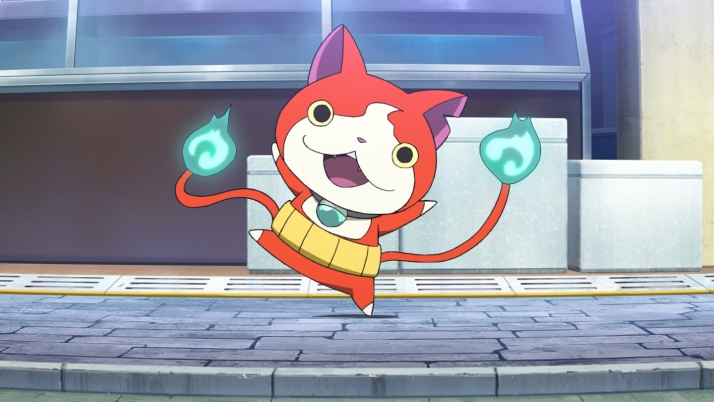 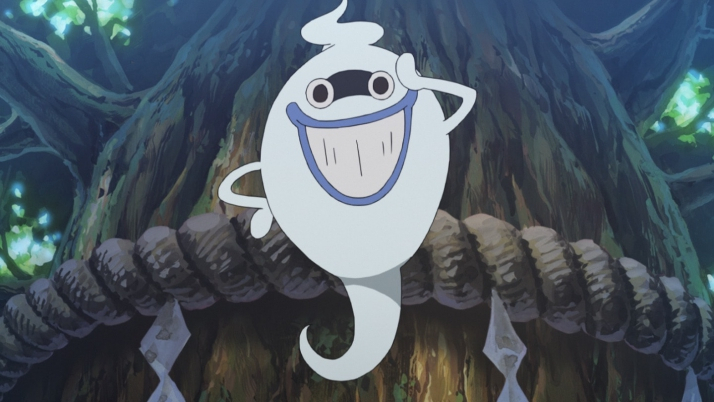 Yo-kai Watch follows Nate, who gets a special watch empowering him to discover mysterious beings called “Yo-kai.” Yo-kai are everywhere, causing little nuisances in our daily lives. 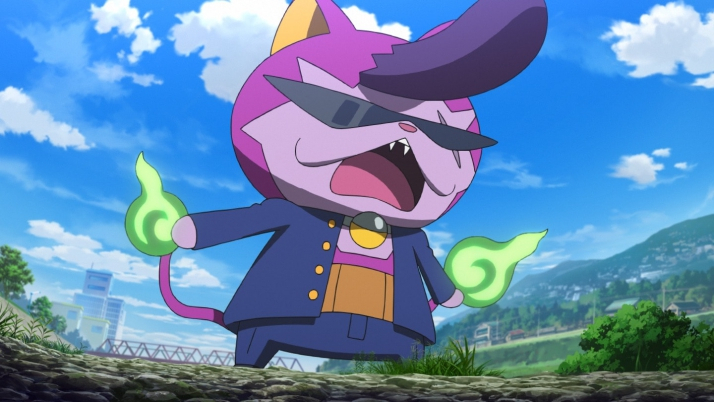 Nate’s ongoing quest is to find out the reason for the Yo-kai’s mischievous behaviors, with hopes of talking them out of it. 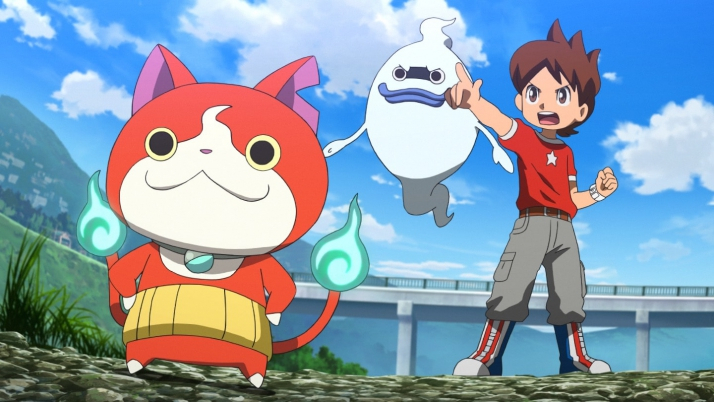 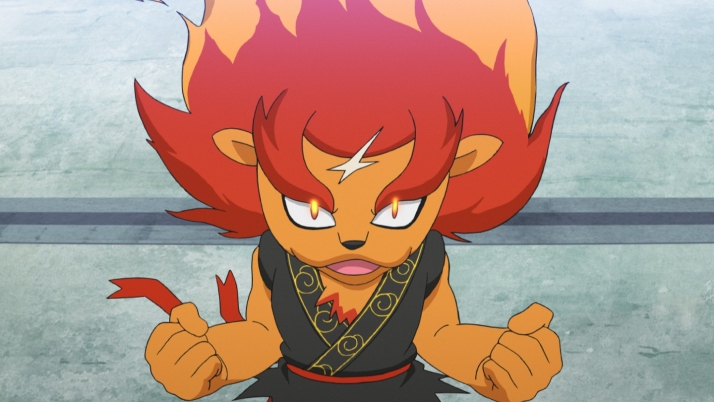 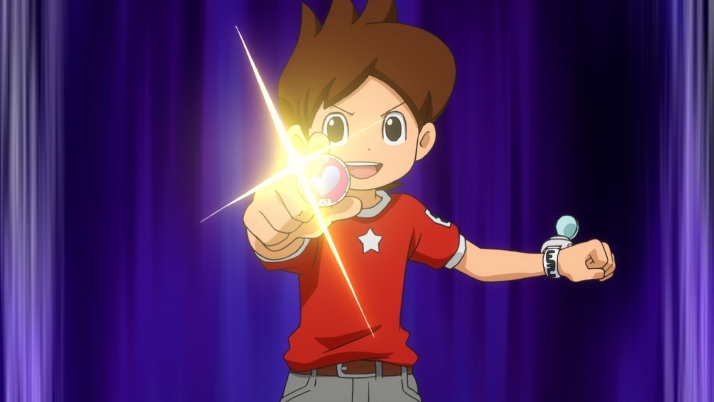 Each time Nate needs to solve a problem – a problem often caused by another troublesome Yo-kai – he uses his watch to call upon a friendly Yo-kai to aid him. 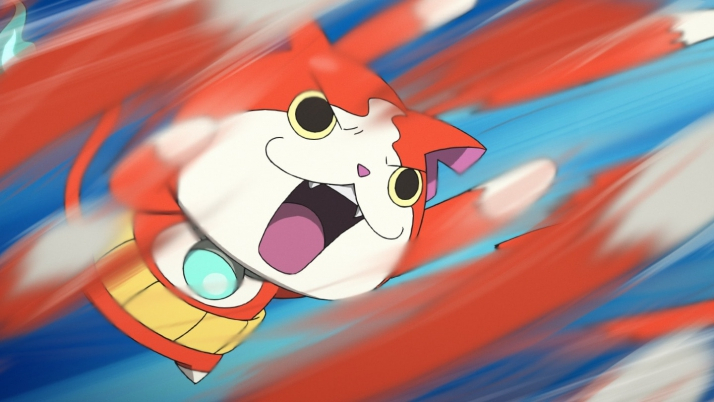 Adventure and highjinks ensue, to the great delight and amusement of the millions of YO-KAI WATCH fans across the world.